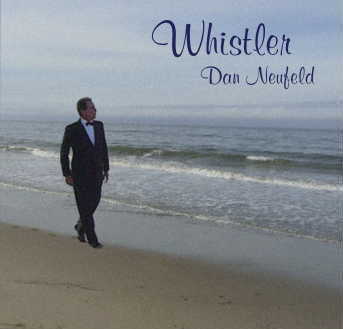 Christmas Time Is Here is a CD of solo piano selections with styles ranging from a lively version of Sleigh Ride in 7/8 time to beautiful and relaxing renditions of favorite Christmas carols. The Christmas Card Suite is comprised of Musical Christmas Cards. 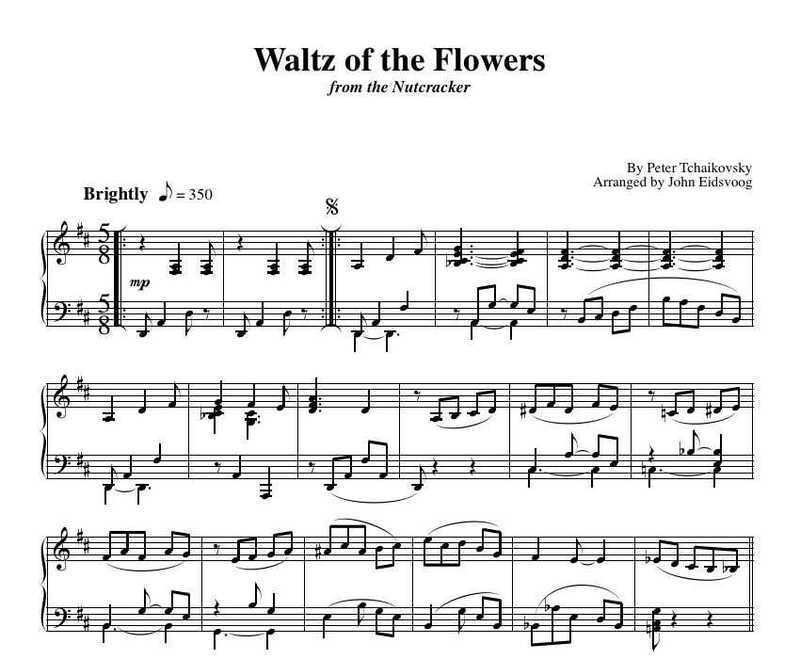 This music is available as a book of piano pieces. For more information, click here. John Eidsvoog's jazz background provides a unique treatment to this collection, both harmonically and rhythmically. If you think you've heard every possible variation on carols like O Come, All Ye Faithful and Angels We Have Heard On High, you'll be pleasantly surprised by these fresh versions. 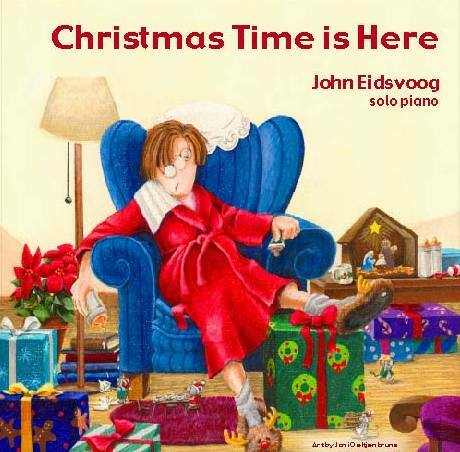 The haunting Christmas Time Is Here is enhanced by an original interlude which John has added. We Three Kings is a driving jazz waltz, and the collection is rounded out with the beautiful closer, All I Want For Christmas Is You, by Johnny Mandel. You can also buy it from the iTunes store by clicking here!